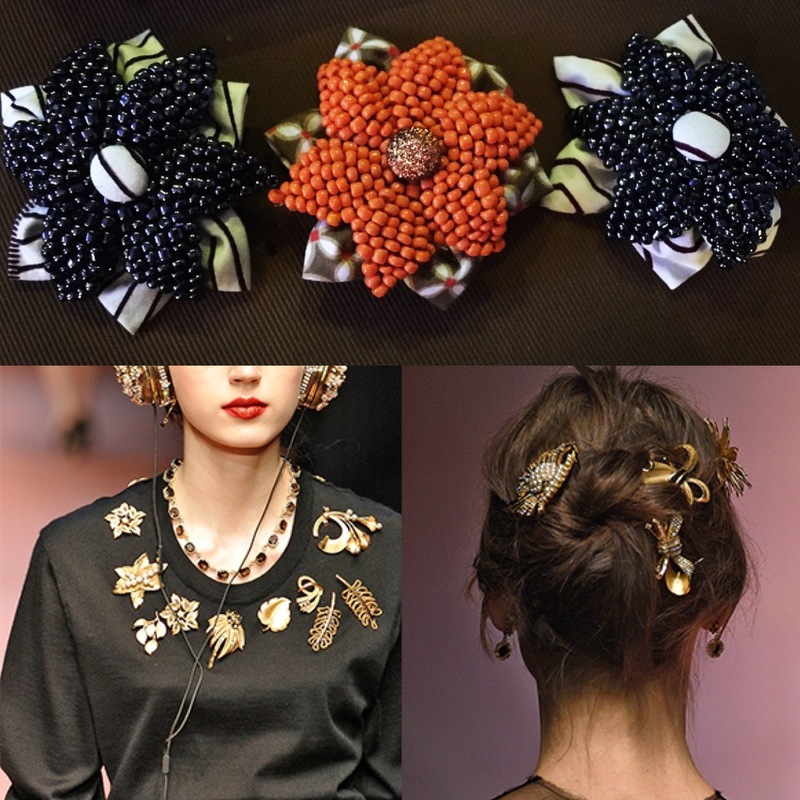 ACCESSORY TREND: THE BROOCH PIN! These have been spotted all over the catwalk .. typically worn high up the shoulder but can be so much more! We pair ours with a tailored blazer, mildly distressed pumps and jeans. Cute as a hair accessory too! They also make excellent party favours or Christmas gifts!